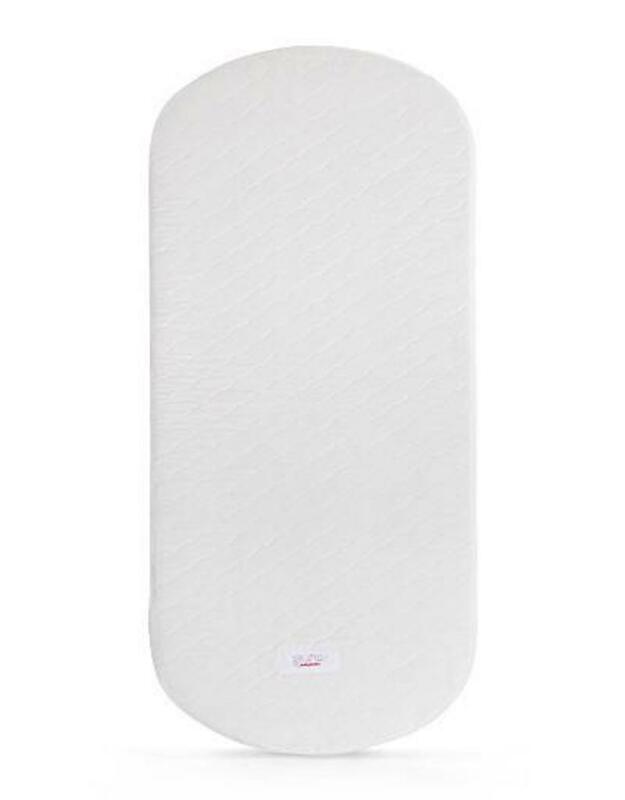 Foster healthy sleep for your baby with a non-toxic polyester PURE Core Oval crib mattress and our waterproof, quilted cover faced with organic cotton. 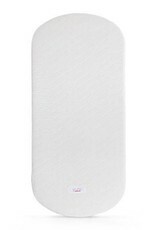 This unique oval shape crib mattress (53 x 25”) is designed to fit Babyletto oval-shaped cribs such as the Hula Convertible Crib and should not be used in oval cribs from other manufacturers. Our vegan non-toxic mattresses are free of polyurethane foam, "soy" foam, vinyl, PVC, chemical flame retardants, dyes, allergens, phthalates, PFCs, synthetic latex, and off-gassing materials.